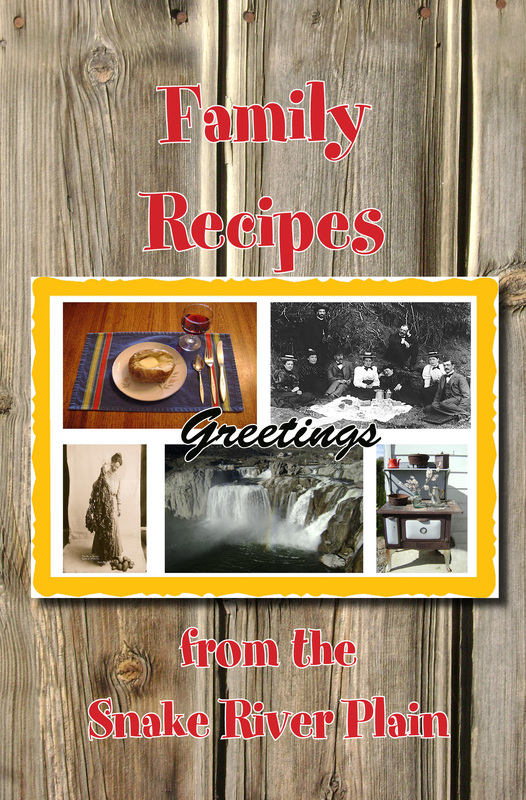 A lost cave, a possessed canyon, and a visit from mysterious strangers are only some of the stories you will find in this anthology by Idaho writers. Lock the doors, turn on all the lights, and enjoy these haunted tales. 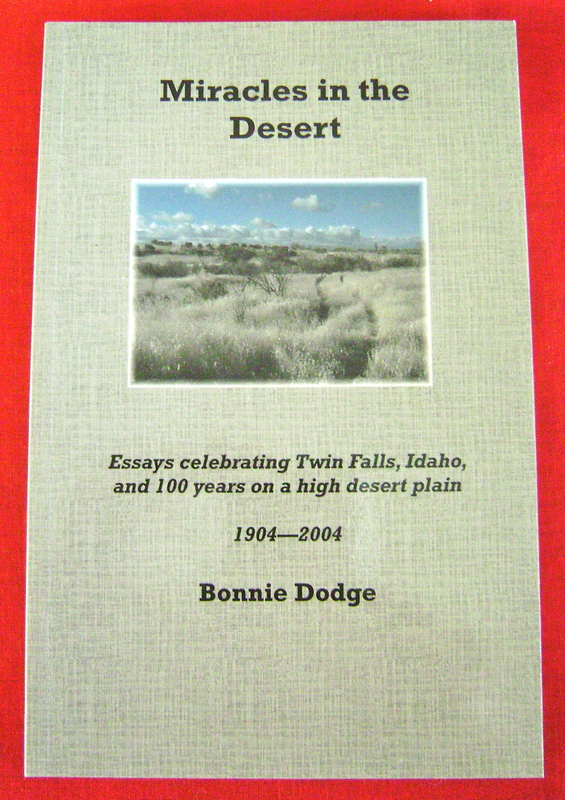 A collection of essays, reflections on life in Twin Falls during its first 100 years– written by history buff and award winning writer Bonnie Dodge — shows a personal relationship between the author and the events of the past. Although Dodge was born in North Dakota she grew up in and calls Twin Falls, Idaho home. “Miracles in the Desert” contains 88 pages. Price: $11.00 plus $4 shipping and handling. Contact Bonnie at riverstpress@outlook.com to order. Price: $11.00 plus $4 shipping and handling. Contact Patrici riverstpress@outlook.com to order.